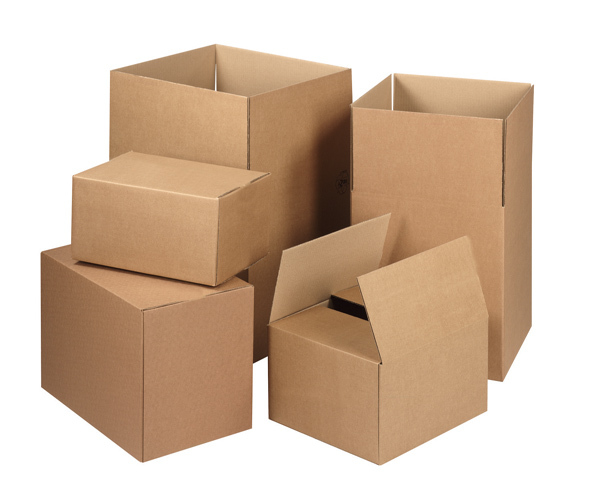 We sell wide variety of moving boxes and moving supplies at low prices. We’ve got everything you need to properly prepare for a move. We will deliver your order right to your door. Our sales representative will help you determine the right amount of boxes, based on the size of the move and will advise you on any other supplies you may need. We deliver, so you don’t have to worry. Moving advice on how to pack and prepare for a move is always free.